In previous articles of our ‘how your business can take advantage of social media’ series of blog posts, we spoke about how both Facebook and Twitter can be used to engage with customers, support customer service and allow your customers to promote your business for you. This article will concentrate on Google+ and how it can be used to increase the traffic you receive from search engines. 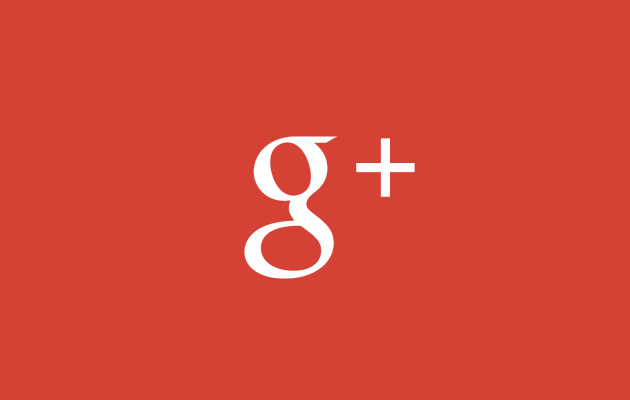 Launching in June 2011, Google+ is the relative new kid on the block when it comes to social media and has added many features since its launch three years ago. Although it is perceived by some as the most unpopular network, it’s active user base is more than twice that of Twitter (540 million users on Google+ as of October 2013, vs 200 million users on Twitter as of February 2013). Rather than viewing Google+ as a social network in the same vein as Facebook or Twitter, it is best to view it as a complimentary element to Google’s existing services, predominantly their search engine. Some people have even gone as far to describe Google+ as a social layer, enhancing their existing online properties and providing authorship tools to content publishers. But what does this mean to you, as a business / website owner? There has been a lot of discussion regarding Google+ activity impacting on search performance, but at the time of writing there are no signs that having an (active) account on the network will lead to higher rankings. However, Google are beginning to introduce features from Google+ directly into their search results which may impact on the amount of traffic you receive. Lets take a look at some practical uses of the network, and how it can be used to enhance your online presence. Most websites now participate in regular content marketing, continually expanding the size of their websites via blogs and content management systems. 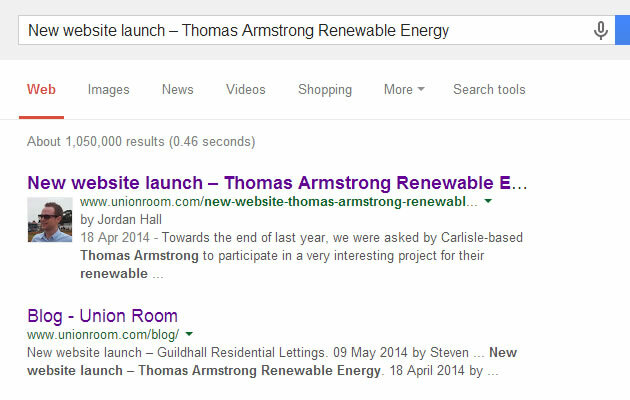 Authors of this content can increase their visibility in search engines using the ‘rel=author‘ tag. This adds some author information alongside the content descriptions, and has been proven to increase the chances of a user clicking on that particular result. As well as improving visibility, it also increases the credibility and trust of your website as a user can see who has written the content. The number of followers we have on the network. Our most recent post on the network. As you can see, Google is attempting to bring a number of Google+ features directly into its search results in an attempt to incentivise brands to establish and maintain a profile on the network. Circles is Google’s way of allowing you to share the right content with the right audience. Rather than simply posting a piece of news or content to everyone who follows you, Google+ allows you to effectively segment your audience. This can be very valuable if you are targeting a diverse range of users and want to publish content to specific segments. This is seen as a relatively unique selling point of Google+, as updates on Facebook and Twitter aren’t particularly targeted. 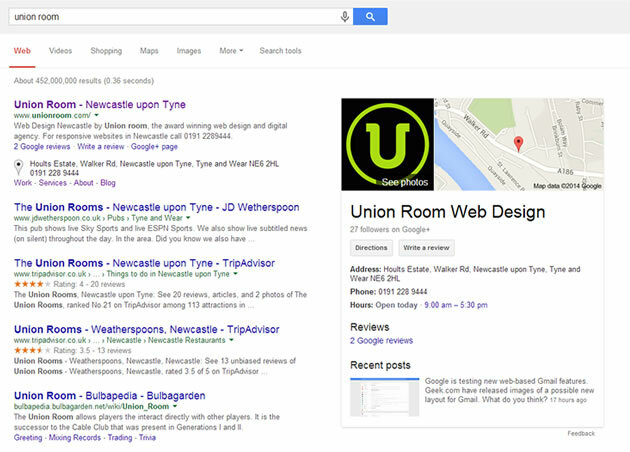 As you can see, Google+ can be used as a complimentary service to your current marketing methods. It can help increase the visibility of your content and provide users with more ways to engage with your brand.